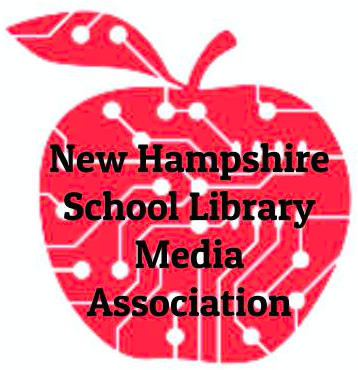 This year NHSLMA is working together with NHSTE and NHSAA on making the Christa McAuliffe Technology Conference the best education conference in NH. Looking for graduate credits at CMTC? There will be no NHSLMA Conference this spring. Please join your NHSLMA colleagues at the 2016 CMTC. Registration is now open! 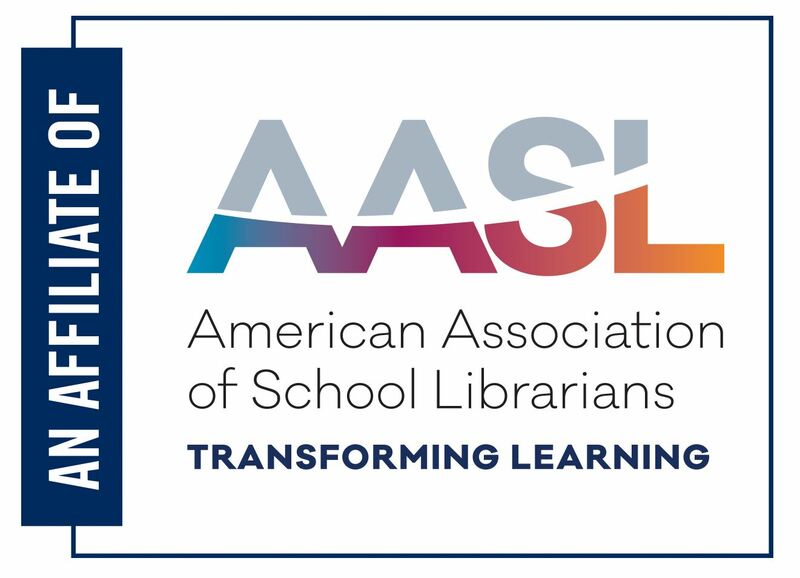 Be sure to select "Library Media Specialist/Para" when you register!